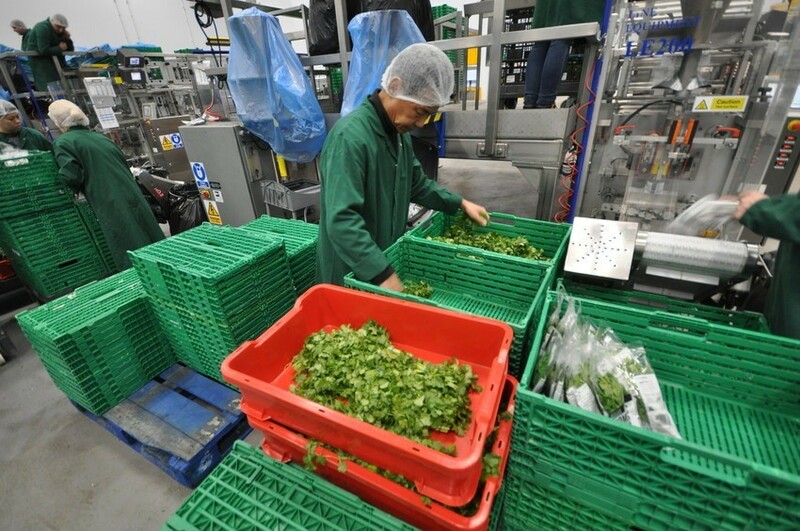 Supplying a wide variety of fresh herbs to leading retailers and food service businesses, R&G Herbs selected SI to replace its legacy system with Integreater. 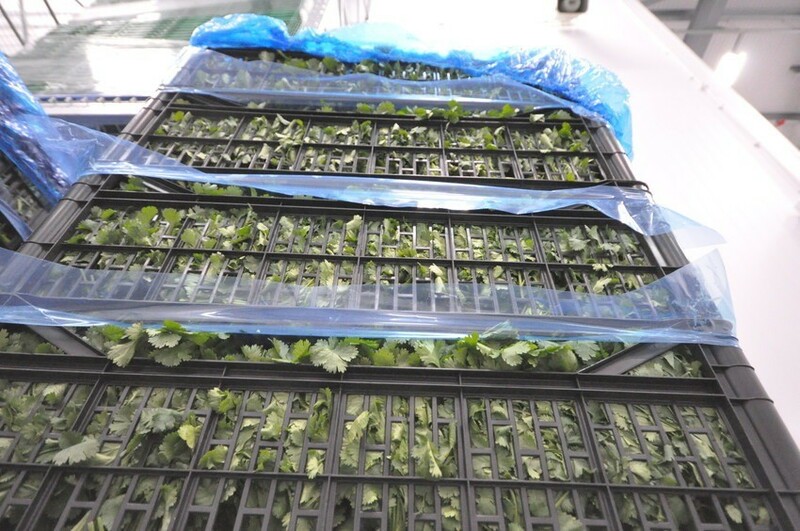 Having recently made a multi-million-pound investment into a new processing and head office facility in Farnborough, R&G Herbs’ entire herb preparation and packaging processes are centrally controlled by SI’s specialist software. picking, packing and goods delivery. 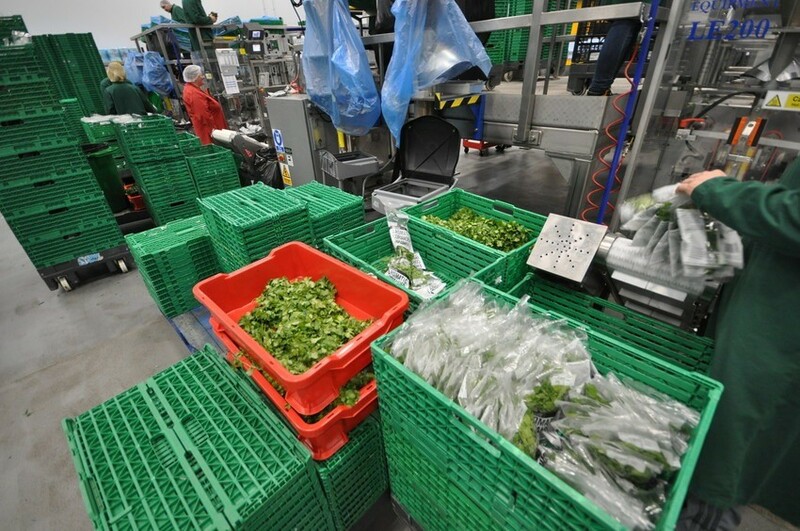 It has also being configured to integrate with the required order and stock system used by one of the UK’s largest supermarkets. 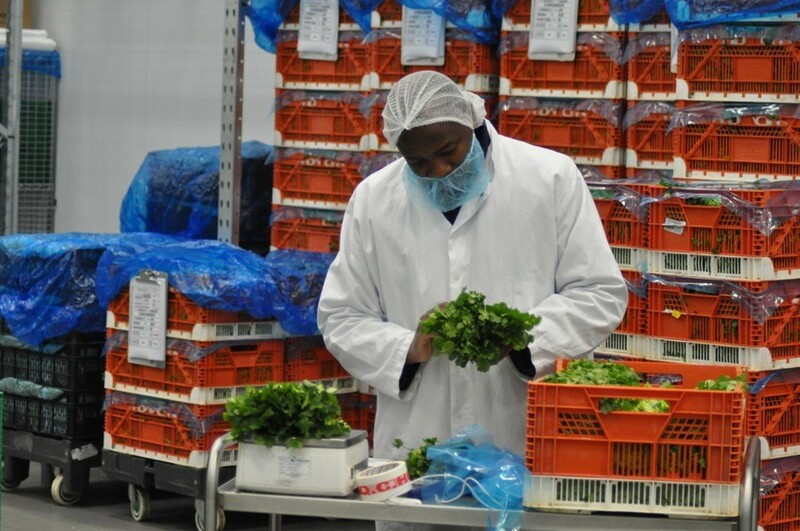 “Dealing with the processing and packaging of fresh high value produce is particularly challenging, as you can be importing produce in advance from as far away as Morocco, to meet the high standards of same day order to delivery customers. “Throughout the implementation process, we mapped out the time and cost savings associated with each phase. But what was really eye-opening for us, is the real-time view we’ve gained of the entire business, allowing us to set benchmarks and KPI’s that can be accurately reported on at any time of the day. 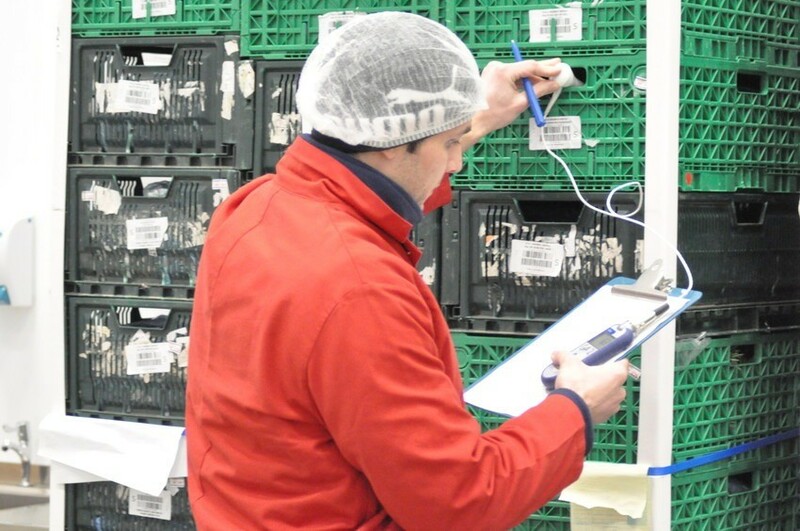 Dean cites the main reasons for selecting SI, over and above the competition, as being really down to our knowledge in the food industry and our consultative approach. 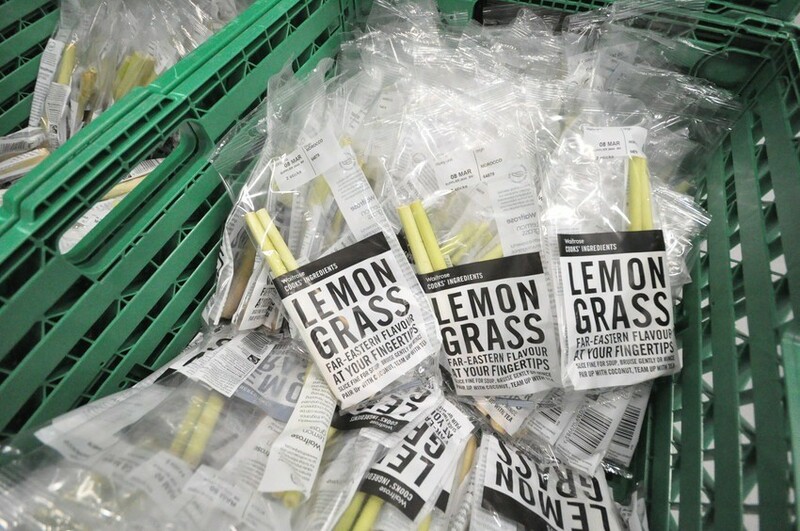 “A key factor for me was that the business only works within the food sector so, just like us, they are thinking about food every day. 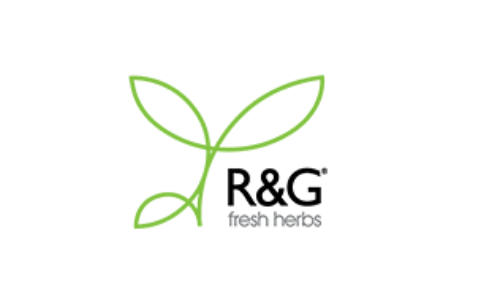 R&G Fresh Herbs is the UK's leading fresh cut herb supplier. 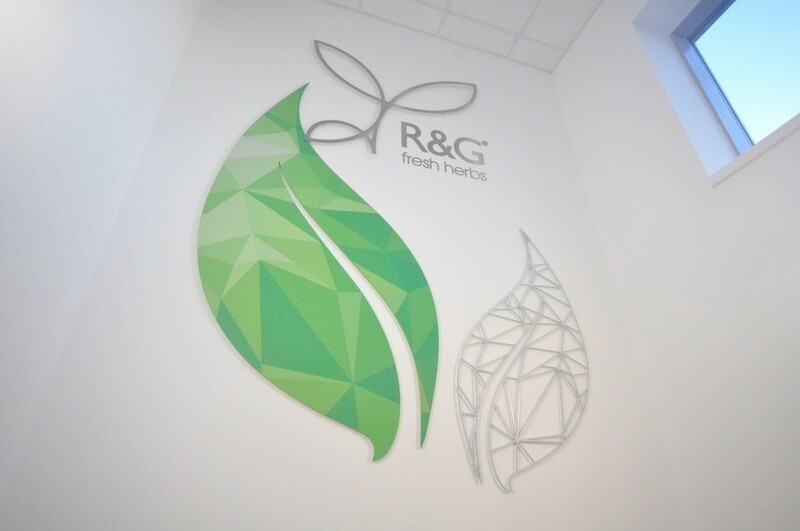 As growers, packers and distributors, R&G is a long established market leader in sourcing and supplying a comprehensive range of fully accredited herbs and fresh ingredients to UK retail, foodservice and wholesale markets.